The Blade 15 series is barely one year old and it has already expanded across two generations of Nvidia GeForce GPUs with multiple display options ranging from FHD 144 Hz to full-on OLED. For this particular review, we'll focus on the RTX 2070 Max-Q SKU to see what kind of performance advantages it carries over last year's GTX 1070 Max-Q options. The Razer Blade may be egregiously priced, but Razer crammed much more value into its high-power gaming laptop than ever before. If you do end up plunking down the thousands required, know that you’re getting the complete gaming laptop package. The Razer Blade 15 offers a stunning design, powerful performance and solid battery life, but the display could be brighter. 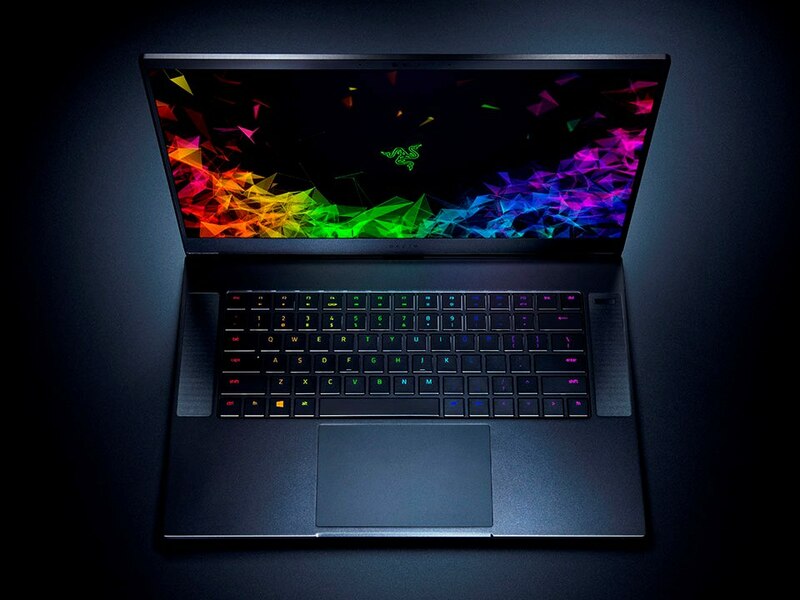 The 2019 Razer Blade 15 Advanced Model takes last year's slick, winning design and adds peppy, muscled-up Nvidia GeForce RTX graphics. It's our top recommendation in its class. The 2019 version of the Razer Blade 15 really won me over this year and overall this is the best-polished gaming ultraportable on the market right now. Razer packed plenty of performance into this small body, the build is just as robust as it's always been, the software has a purpose and works well, the trackpad is huge and works flawlessly, the screen is great, you get punchy front-facing speakers and they’ve even added biometrics into the tiny bezel. It still sits a little higher in cost than the competition, but the premium is worth it. The machine in our Razer Blade 15 review looks fantastic – as usual. The latest laptop from Razer is sleek and smart. It’s got better aesthetics and a slimmer, lighter body than all of its rivals. The Razer Blade 15 delivers good gaming speed and looks better than anything else out there – but more conventional laptops offer a better, more balanced experience for less cash. Unless you’re particularly focused on style, we’d probably look elsewhere. Partnering one of the very best gaming laptops of 2018 with Nvidia’s new generation of RTX graphics cards seems a sure-fire way of hitting the jackpot. As long as the Blade 15’s new benchmark results match up to the lofty price points, I can see Razer retaining the crown of “best gaming laptop” for a successive year.